Ollin Professional Full Force Tonifying Shampoo With Purple Ginseng Extract - Тонизирующий шампунь, 750 мл. Ollin Professional Full Force Anti-Dandruff Moisturizing Shampoo With Aloe Extract - Увлажняющий шампунь против перхоти с алоэ, 750 мл. Ollin Professional Full Force Hair&Scalp Purifying Shampoo With Bamboo Extract - Очищающий шампунь для волос и кожи головы с бамбука, 750 мл. Ollin Professional Full Force Tonifying Conditioner With Purple Ginseng Extract - Тонизирующий кондиционер, 750 мл. 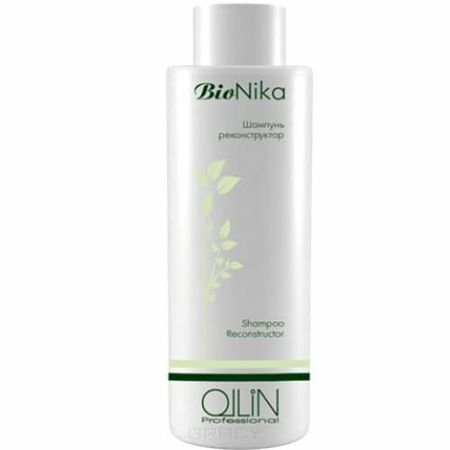 Ollin BioNika Non-Сolored Hair Shampoo - Шампунь для неокрашенных волос, 750 мл. Ollin Professional Full Force Hair&Scalp Purifying Shampoo With Bamboo Extract - Очищающий шампунь для волос и кожи головы с бамбуком, 300 мл. Ollin Professional Full Force Tonifying Shampoo With Purple Ginseng Extract - Тонизирующий шампунь, 300 мл. Ollin Professional Full Force Anti-Dandruff Moisturizing Shampoo With Aloe Extract - Увлажняющий шампунь против перхоти с алоэ, 300 мл.